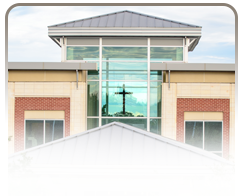 St. Mark's Orthopedics offers residents throughout Fayette, Lee and Bastrop counties with technologically advanced Orthopedic care close to home. 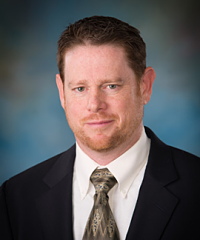 Dr. Russell Clark is board certified by the American Board of Orthopedic Surgery and provides a full range of orthopedic and sports medicine services for all ages. Receiving his medical degree from Texas Tech University School of Medicine, Dr. Clark served as an associate professor of Texas A&M School of Medicine and was awarded the Preceptor of the Year from the Texas A&M School of Medicine. Please review and contact St. Mark's Orthopedics to find out which forms to complete and bring to your visit. 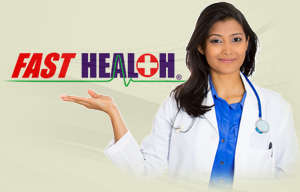 Would you like convenient, secure internet access to your St. Mark's medical record at any time? 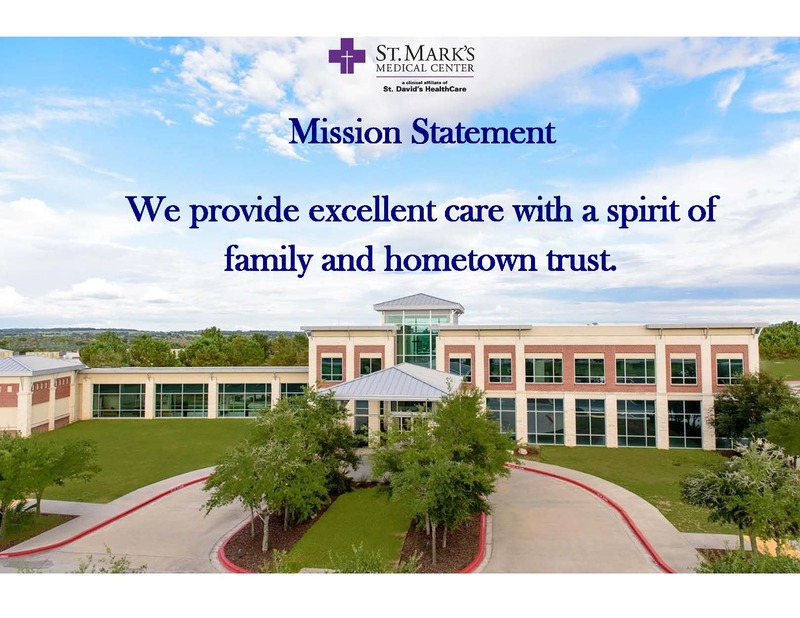 Click here to learn more about St. Mark's Patient Portal. Please request all prescriptions and authorizations during our regular office hours, when our full records are available.